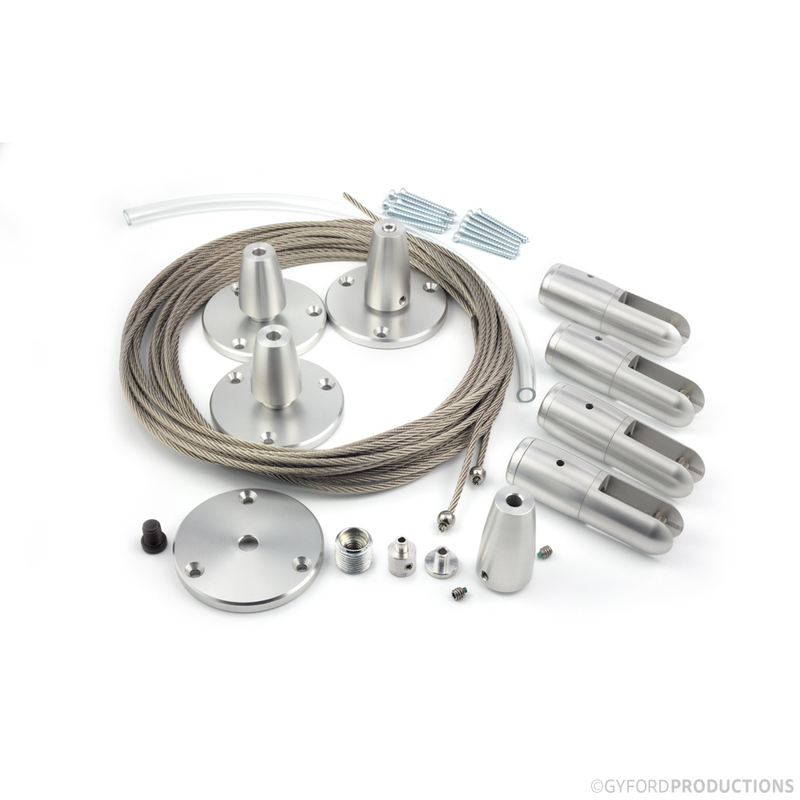 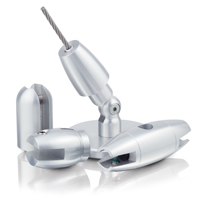 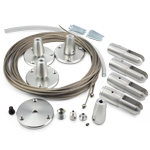 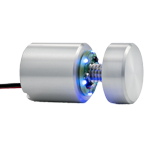 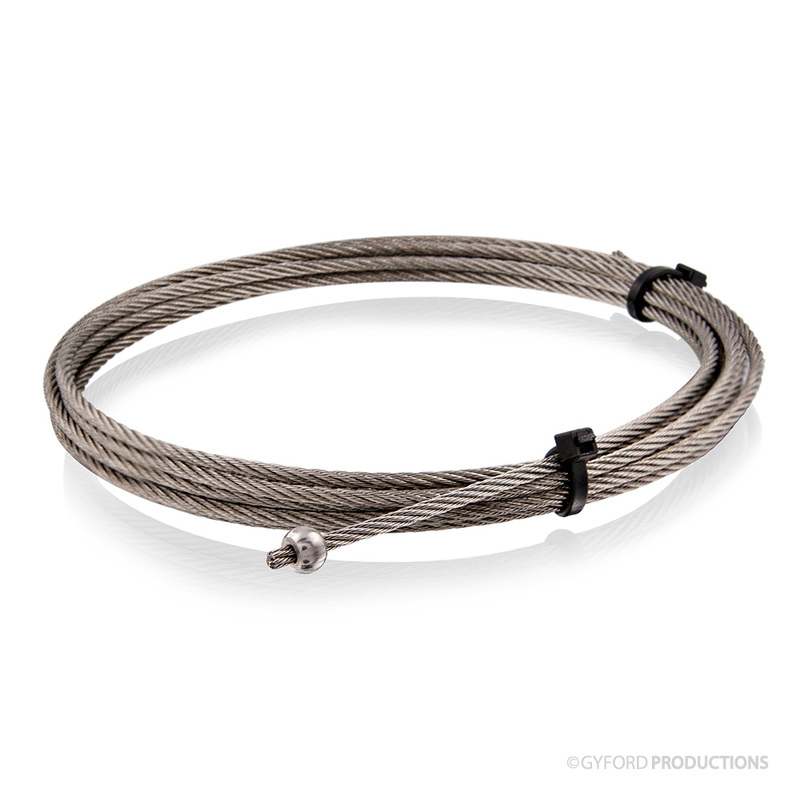 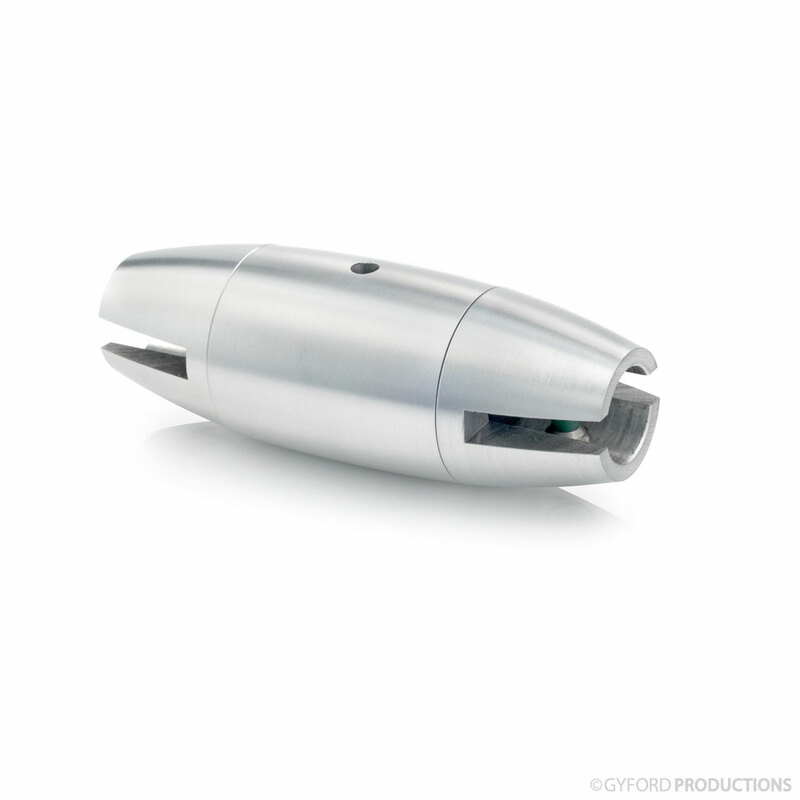 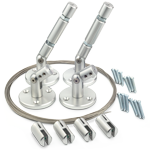 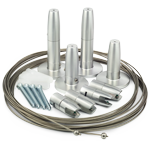 The EZ Wire System is a sturdy wire suspension system designed around 1/8″ stainless steel wire. 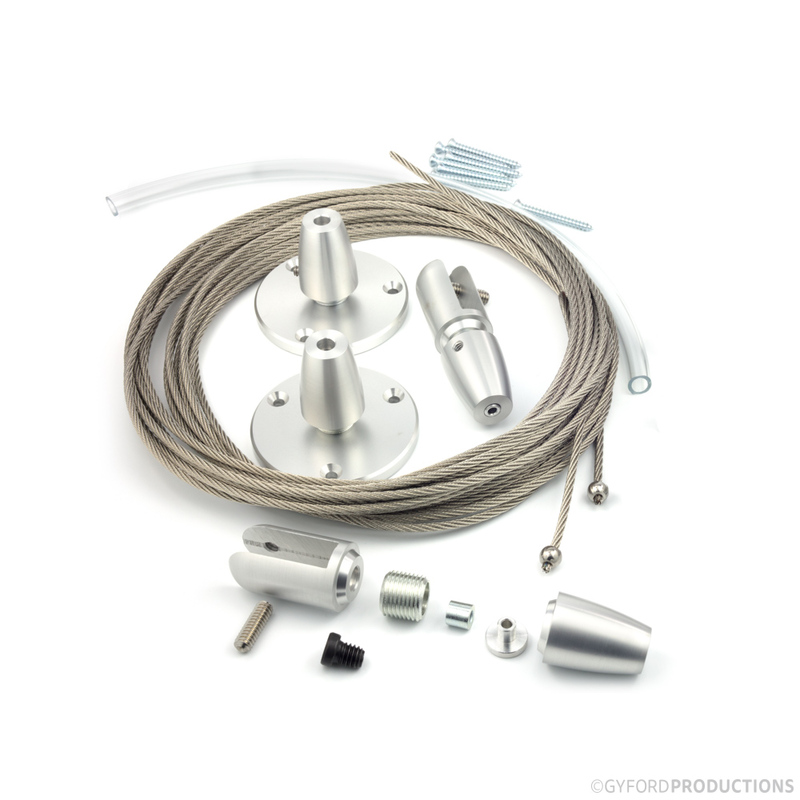 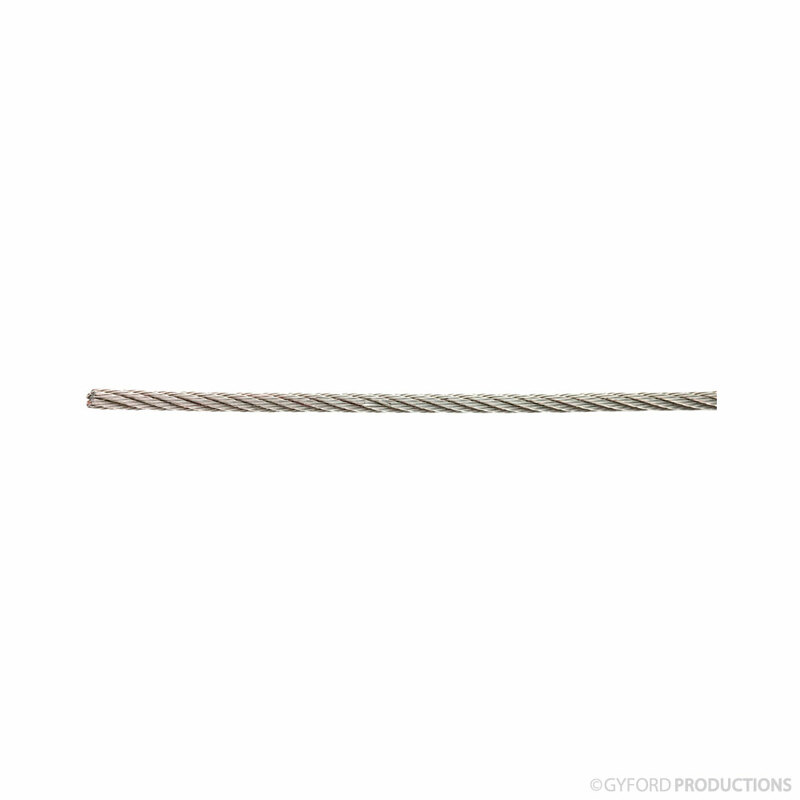 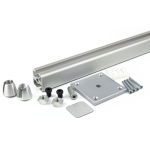 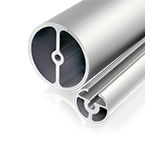 EZ Wire System components are also compatible with aluminum rod in our EZ Rod System. 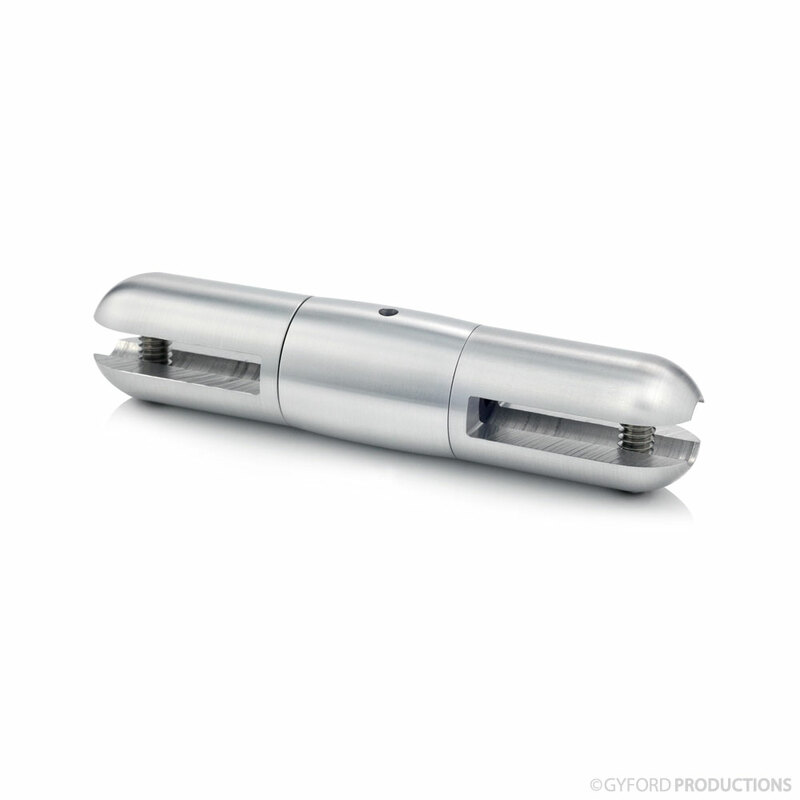 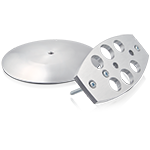 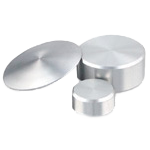 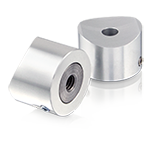 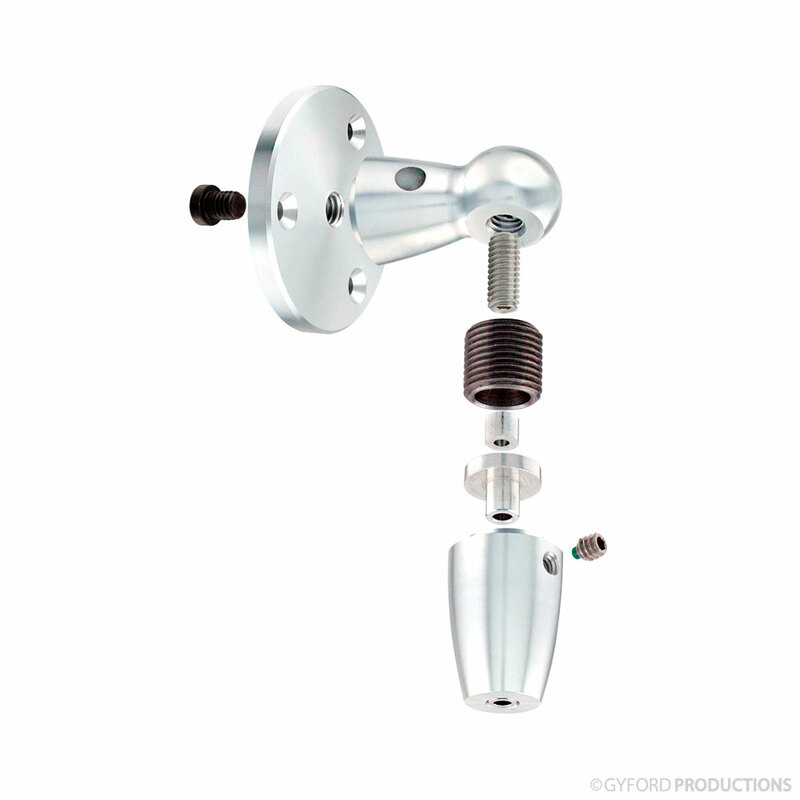 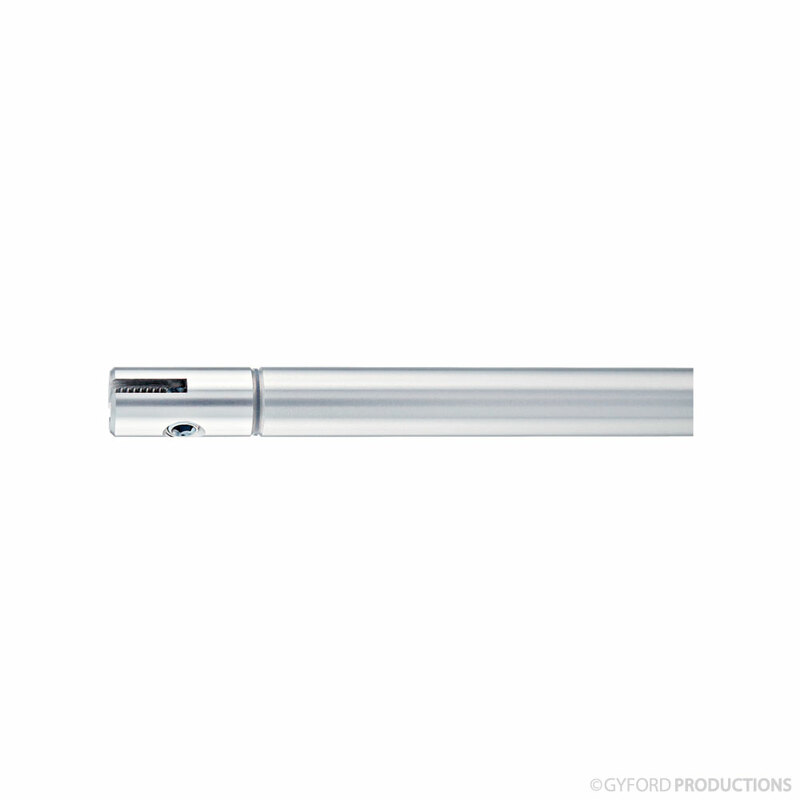 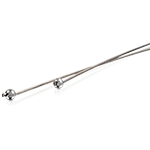 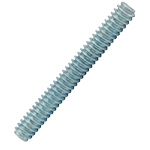 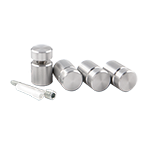 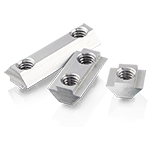 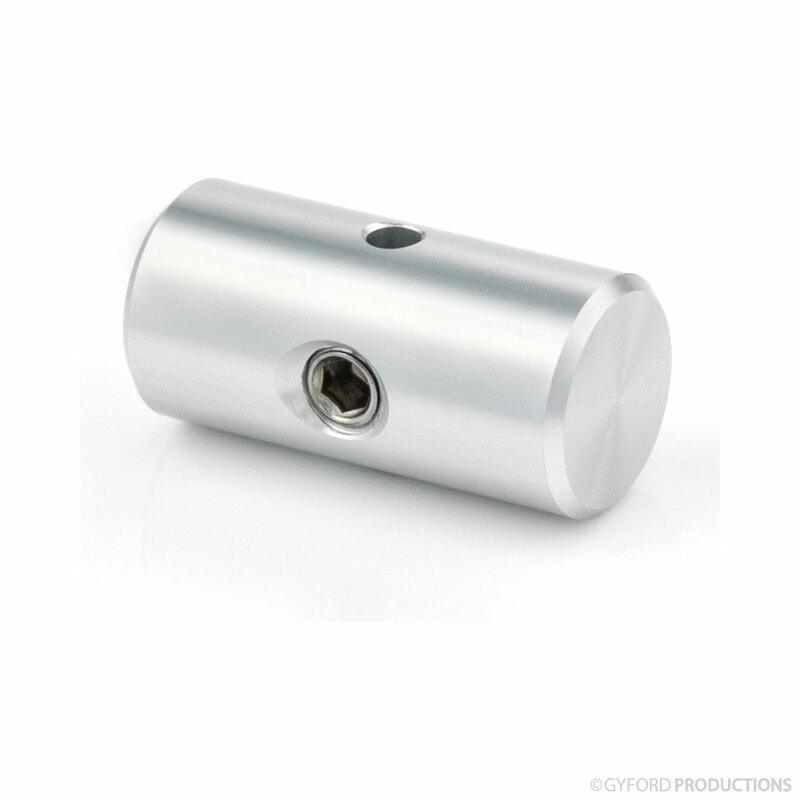 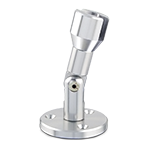 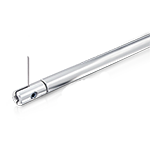 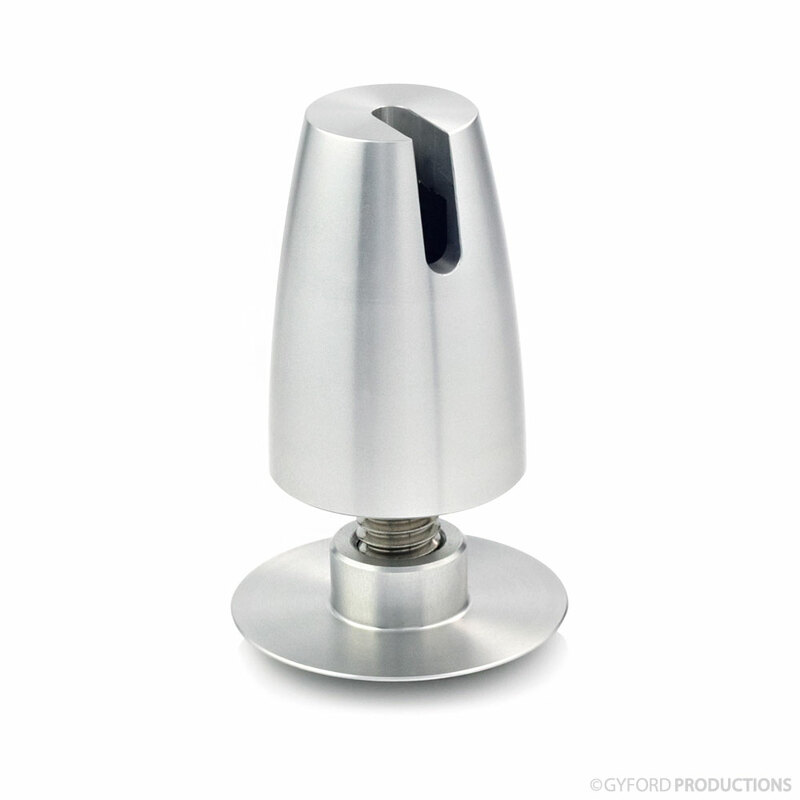 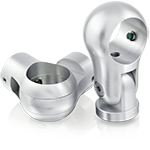 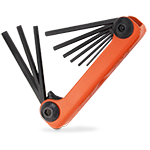 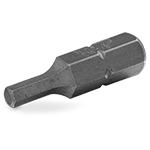 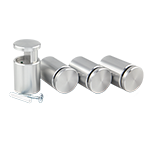 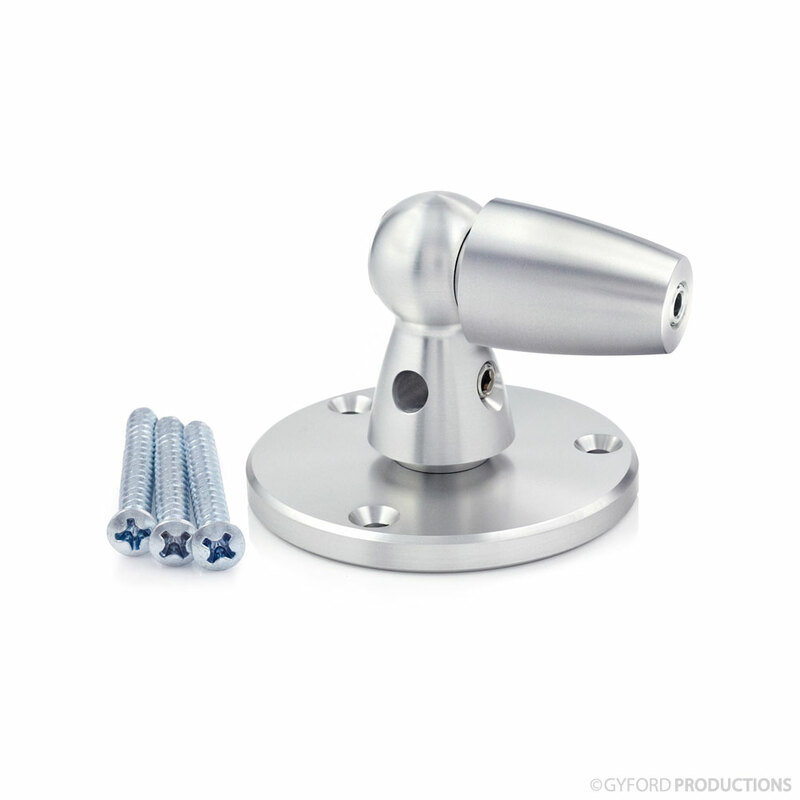 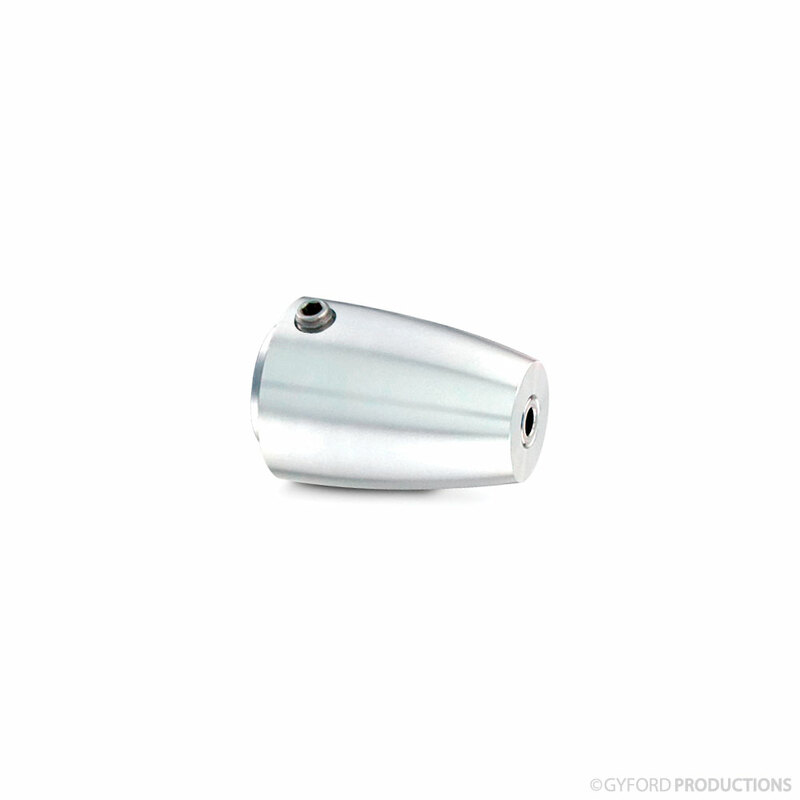 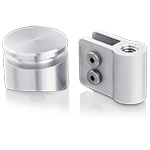 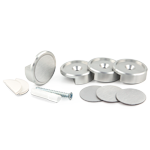 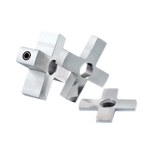 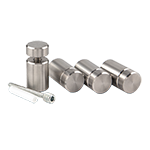 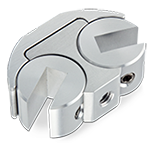 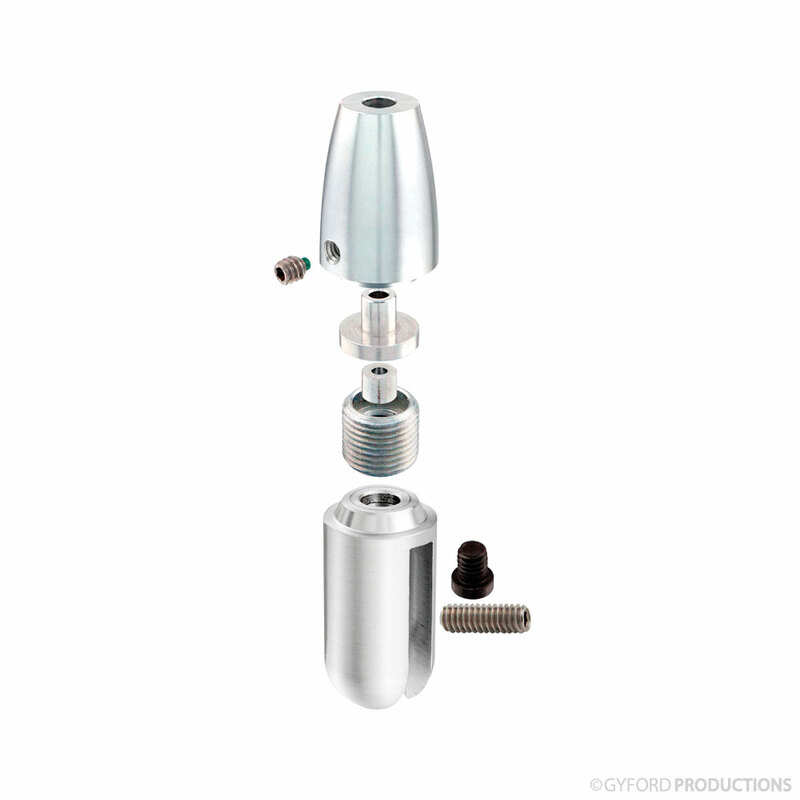 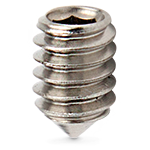 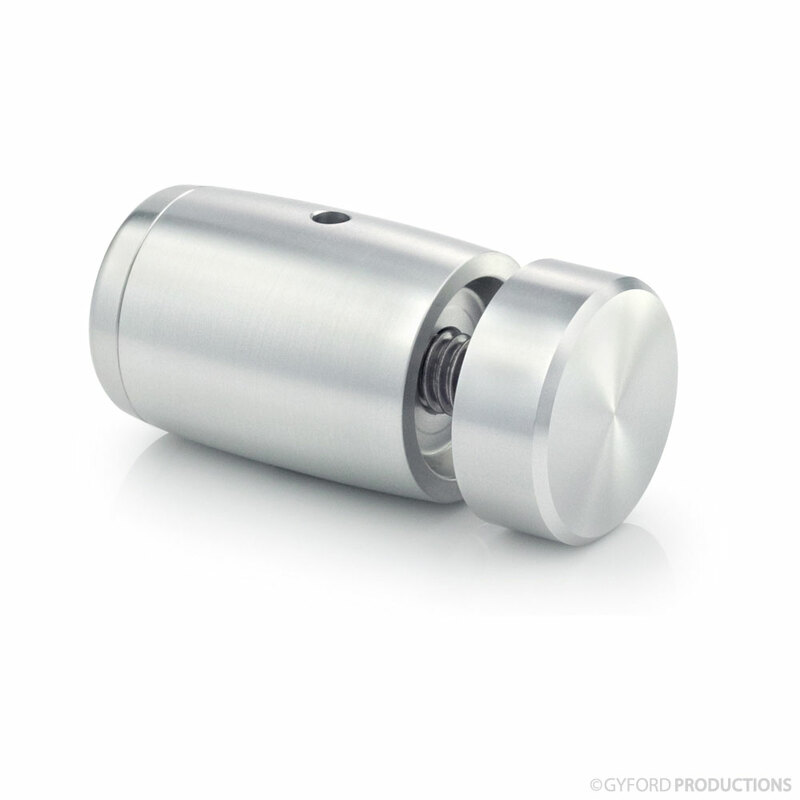 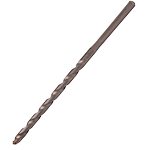 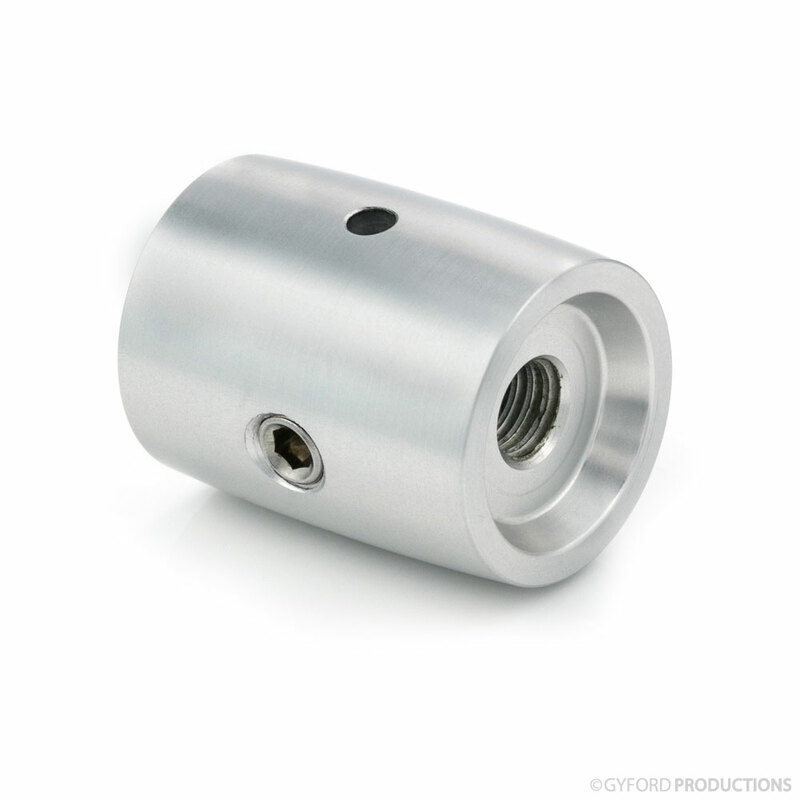 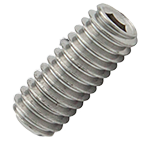 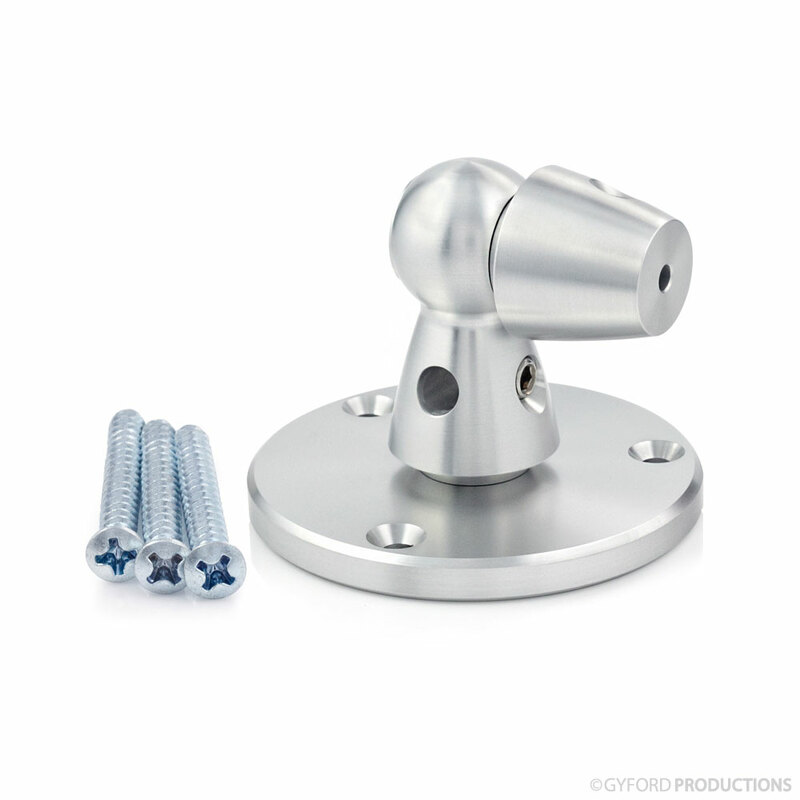 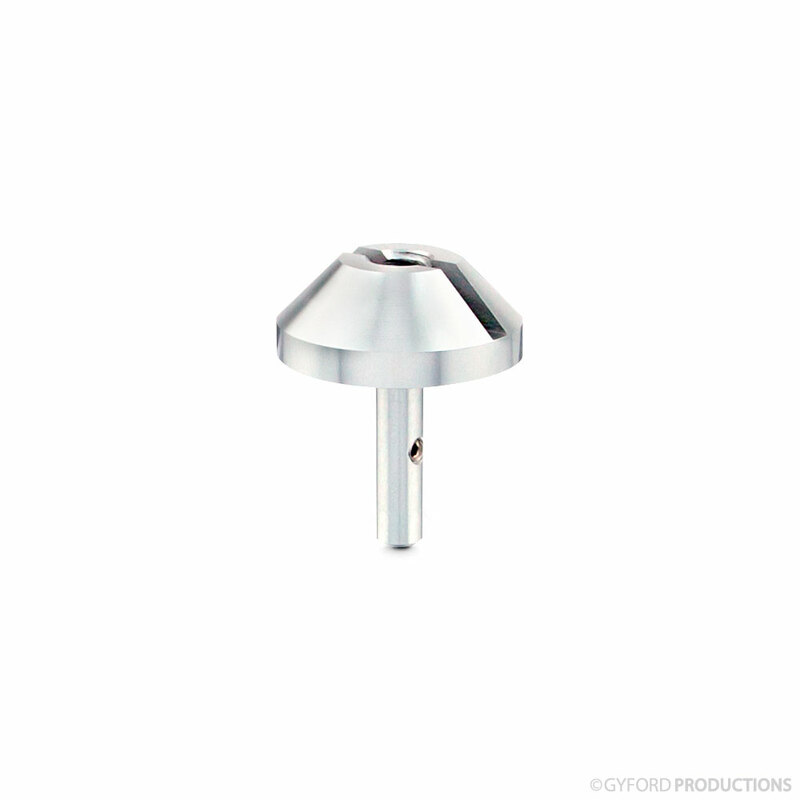 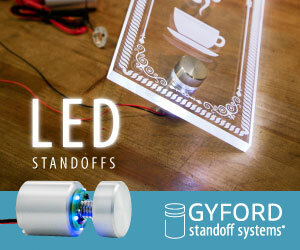 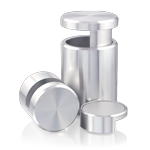 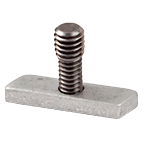 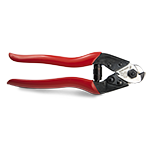 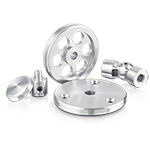 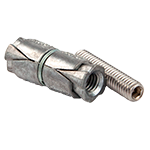 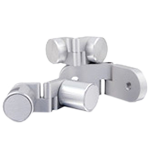 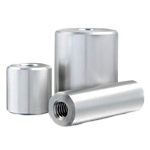 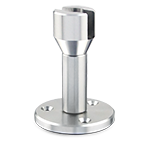 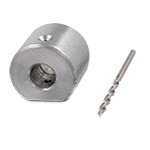 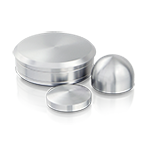 This hardware is best for suspending heavier applications from any flat or angled surface.